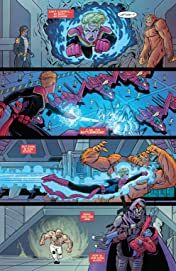 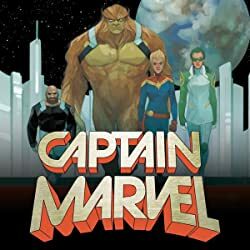 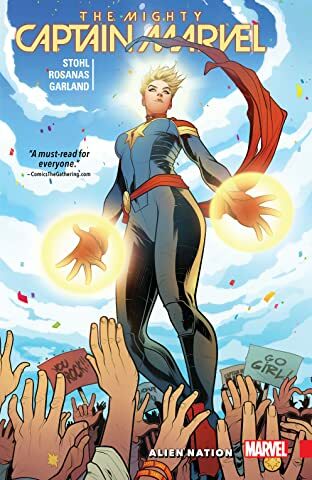 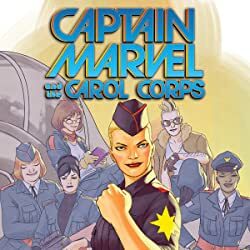 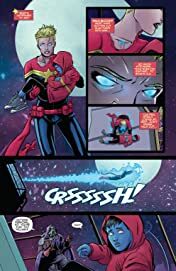 As Captain Marvel chases down leads on the missing Hala children, Earth's extraterrestrial refugee crisis escalates further. 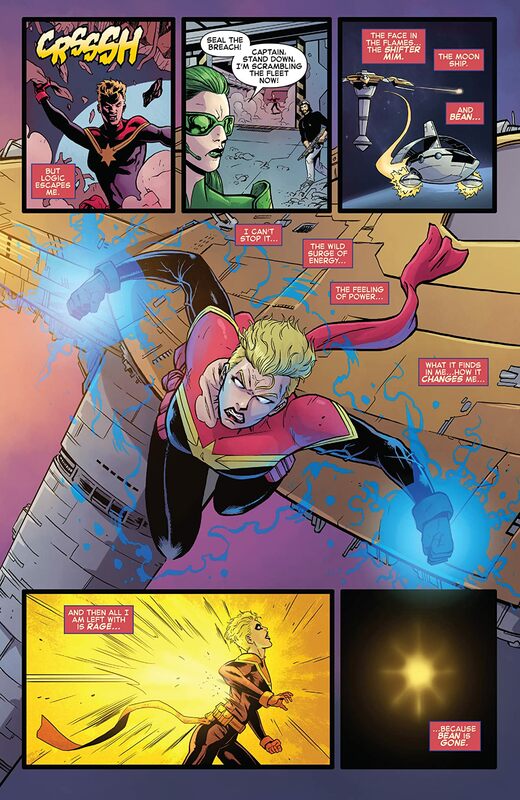 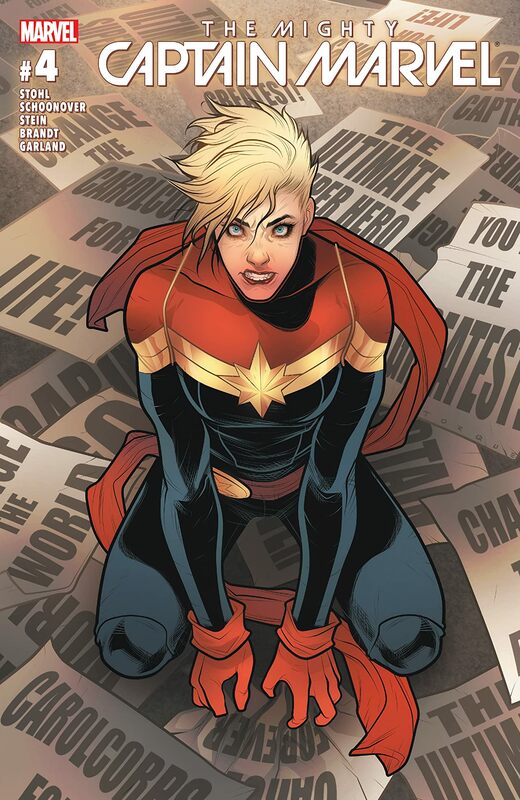 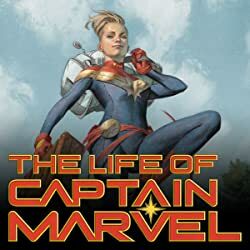 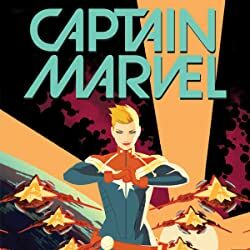 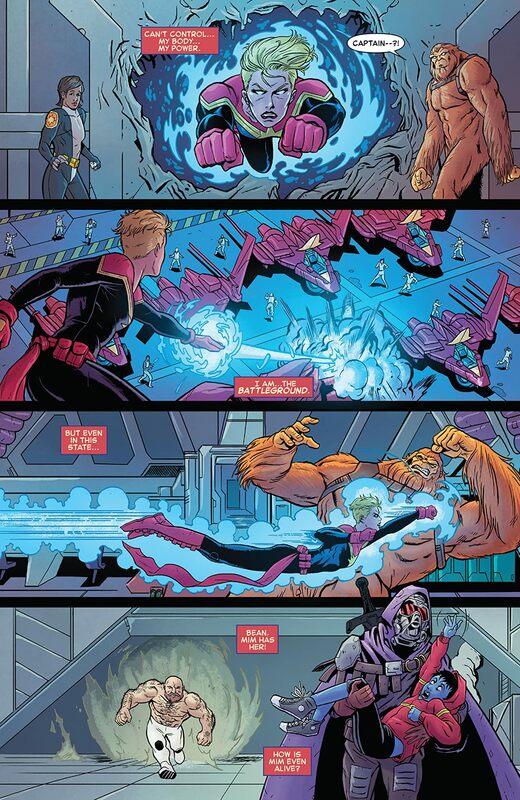 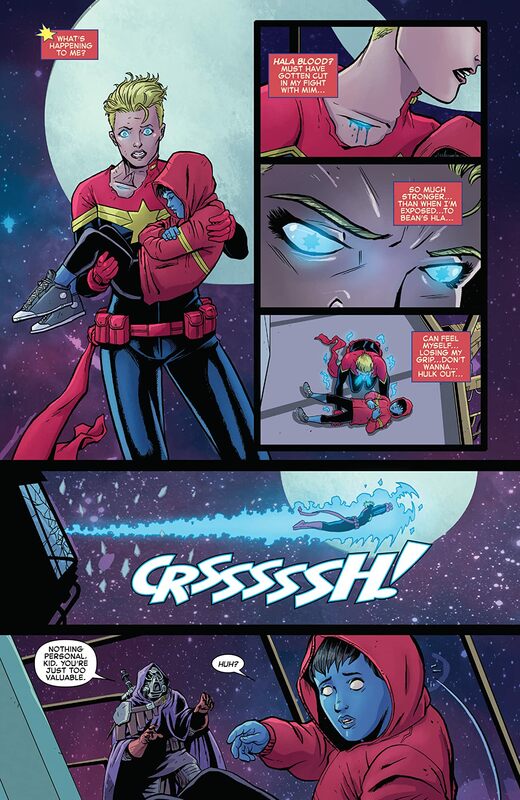 Mim's evil plan finally is unveiled, changing the course of Captain Marvel's future forever. 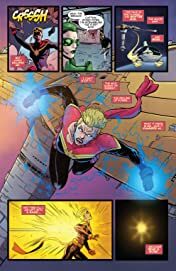 Oh how the mighty will fall..